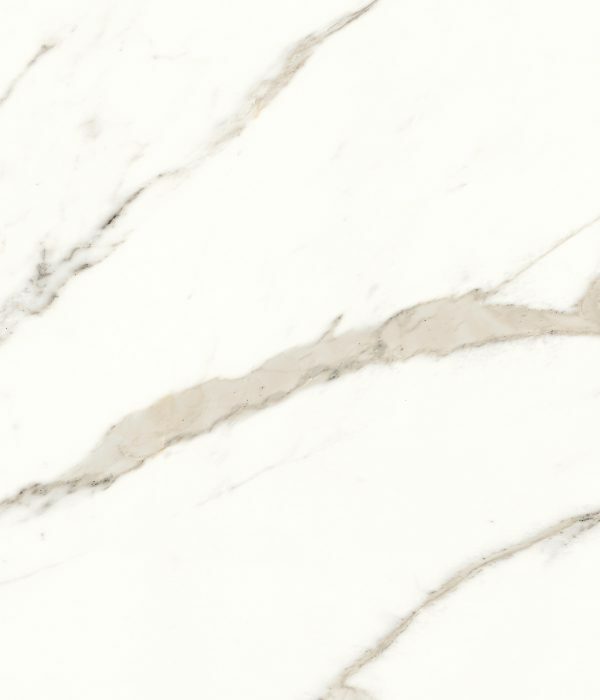 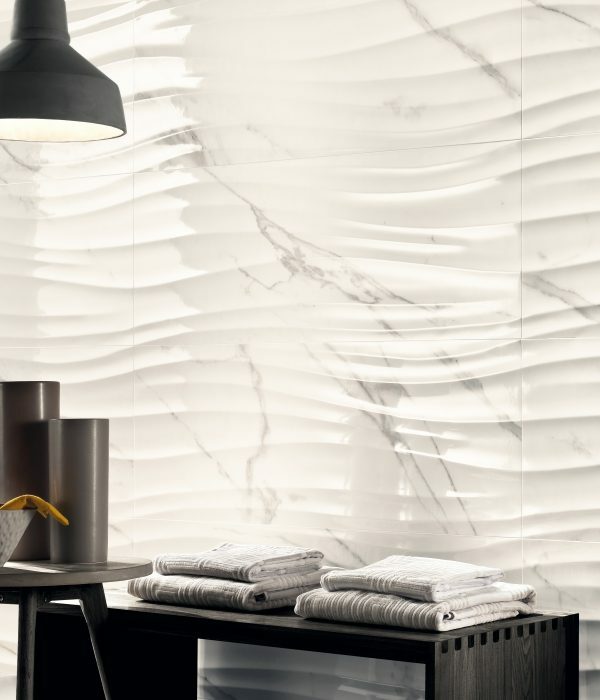 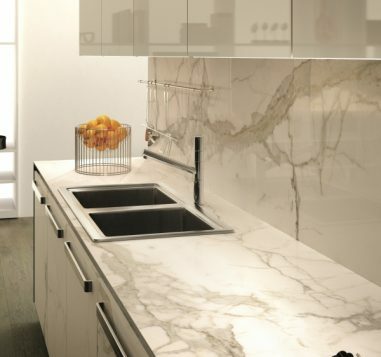 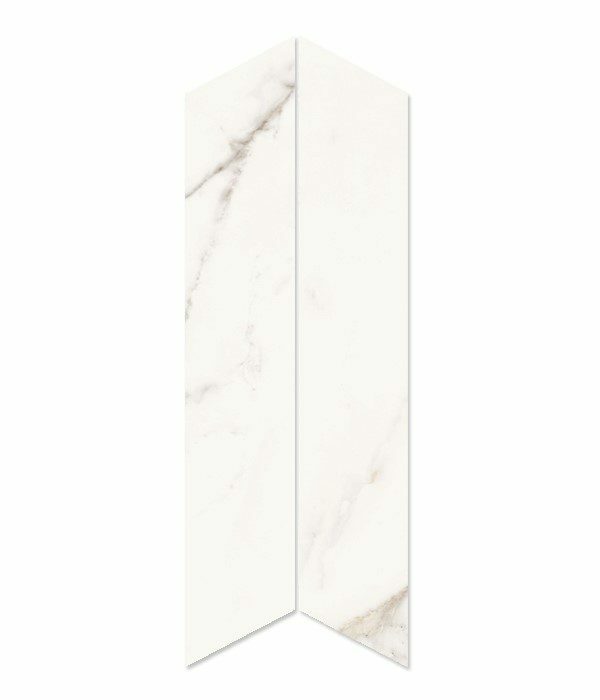 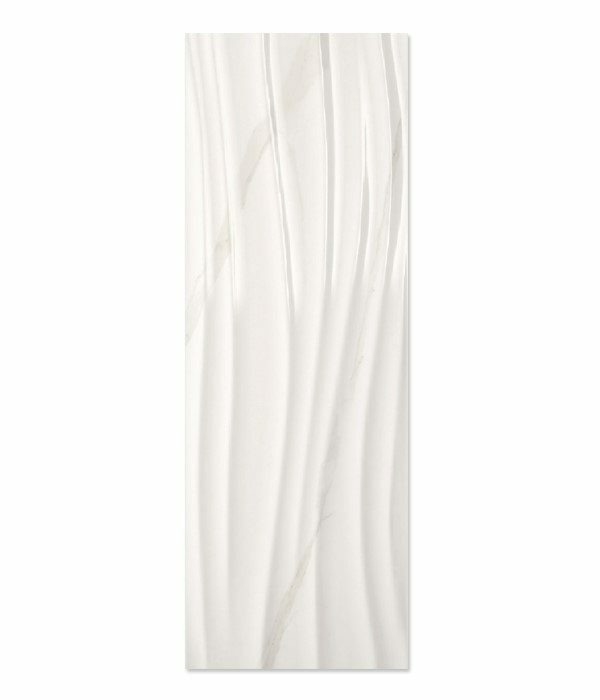 Just as nautral marble displays astonishing varieties of tone, colour and markings, so does our range of Bond Street Porcelain slabs. 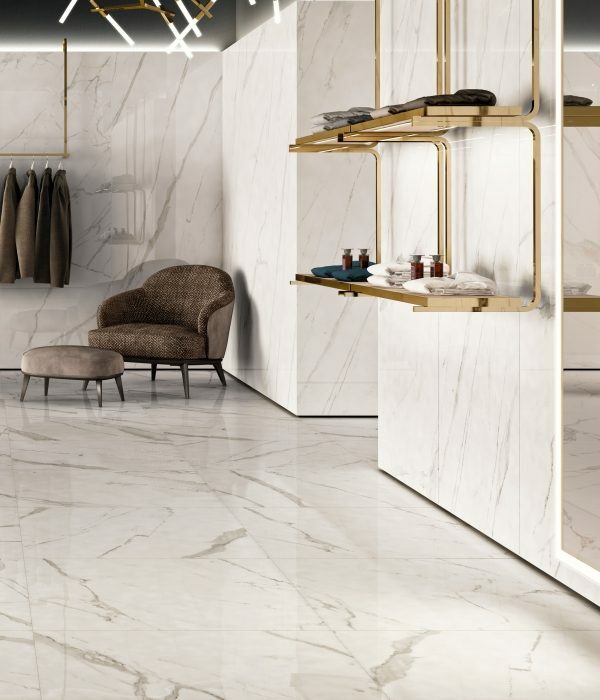 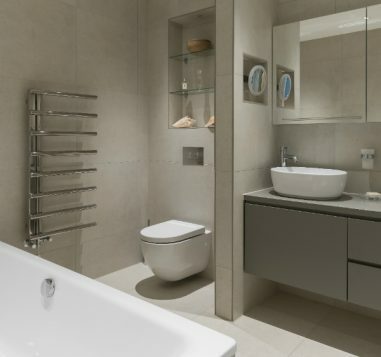 From white through to smoky grey these are genuine designer tiles – as glamorous as the chic London street they are named after – that will complement floors and walls in any, maybe even every, room in the contemporary home. 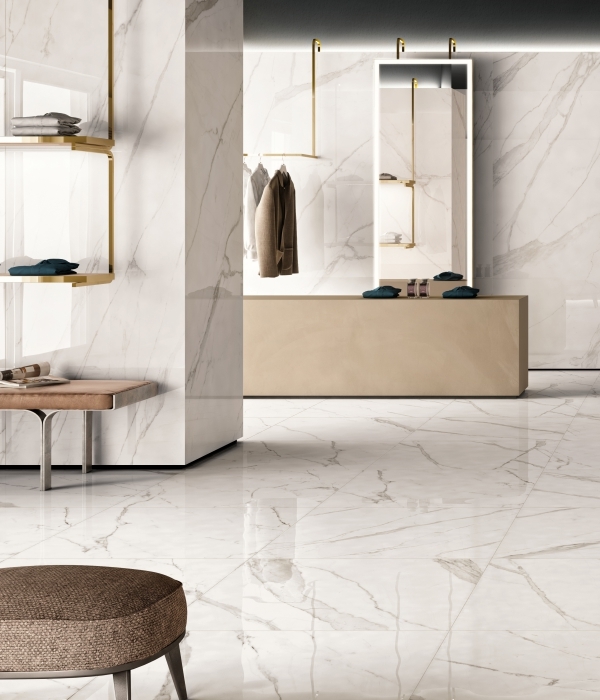 The extra, extra large 100 x 300 x 0.55cm thick slabs mean you can have practically seamless stretches of this ultra-glamorous tile.